﻿ The ScyllaDB team is pleased to announce the release of Scylla 1.6.2, a bugfix release of the Scylla 1.6 stable branch. The ScyllaDB team is pleased to announce the release of Scylla 1.6.2, a bugfix release of the Scylla 1.6 stable branch. Release 1.6.2, like all past and future 1.x.y releases, is backward compatible and supports rolling upgrades. If you are upgrading from 1.5.x to 1.6.2, make sure to read Scylla 1.6 release notes first. In particular, some of the metrics have changed. 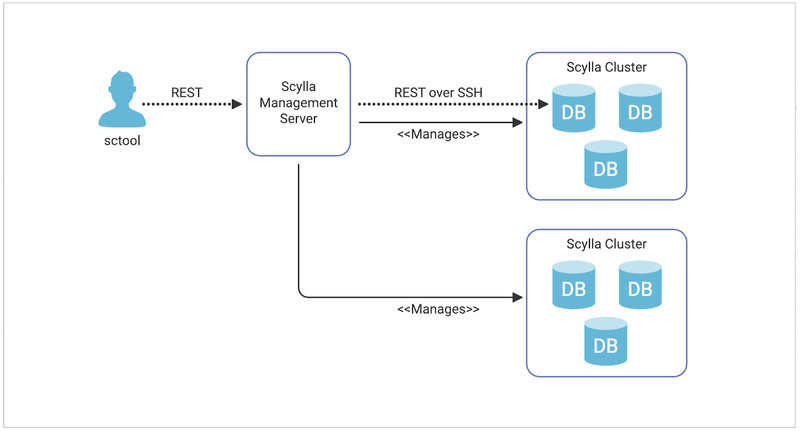 Get started with Scylla 1.6.2 here.